An award-winning North Yorkshire preserve maker has started 2019 by launching their new season Seville orange marmalade range. 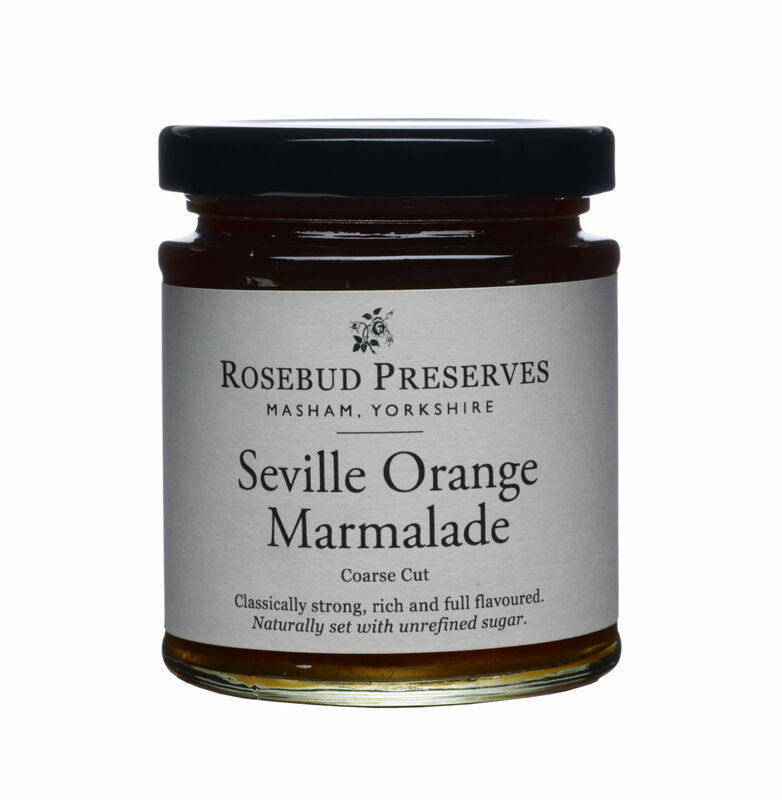 Masham based Rosebud Preserves, who make a range of chutneys and jams have launched the new season range of their ever popular classic, Seville Orange Marmalade. A product that the company has been making each year since it was founded by owner Elspeth Biltoft back in 1989, the classic preserve has collected a raft of prestigious awards ever since, including a highly coveted gold at the 13th World Original Marmalade Awards held in Cumbria last year. Elspeth said: “I love this time of year in the kitchen at the farm as the air is scented with the fragrance of gently simmering orange peel. “We use the best seasonal produce to make our products and the marmalades are no exception. Our Seville oranges are carefully cultivated in orchards in the heart of Andalucía and the same family has been running the farm for over three generations. The beauty of these oranges is that they have a special sweet bitterness that imparts a superb flavour to our marmalades. A recent addition to the range has been their Satsuma & Masons Yorkshire Gin Marmalade, which was a collaboration with a local award-winning gin maker Masons Yorkshire Gin. This collaborative approach is something that the team at Rosebud Preserves is very proud of as it highlights their Yorkshire heritage, whilst at the same time promoting other regional producers with similar values to their own.